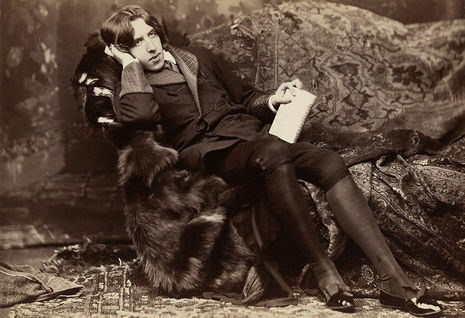 Though ill, Wilde was thus forced to attend chapel. During services he fainted and fell, injuring his ear when his head struck the ground. As a result, he spent nearly half of his time at Wandsworth in the infirmary: "I was confined [at Wandsworth] for two months, till I had to be carried into hospital, where I remained for another two months," after which he was moved to Reading. His health did improve there, though unfortunately his ear would continue to bother him for the rest of his life. It became infected repeatedly and very likely contributed to his early demise. 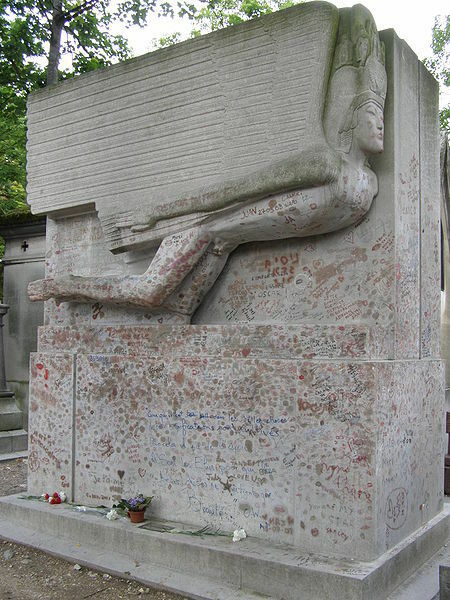 Wilde died of cerebral meningitis on 30 November 1900. 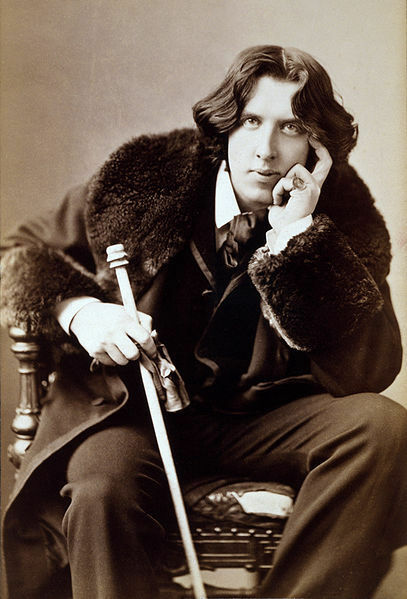 Different opinions are given as to the cause of the meningitis; Richard Ellmann claimed it was syphilitic; Merlin Holland, Wilde's grandson, thought this to be a misconception, noting that Wilde's meningitis followed a surgical intervention, perhaps a mastoidectomy; Wilde's physicians, Dr. Paul Cleiss and A'Court Tucker, reported that the condition stemmed from an old suppuration of the right ear (une ancienne suppuration de l'oreille droite d'ailleurs en traitement depuis plusieurs années) and did not allude to syphilis.